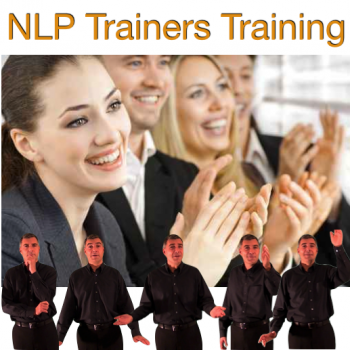 Your NLP training course is just a few clicks away. 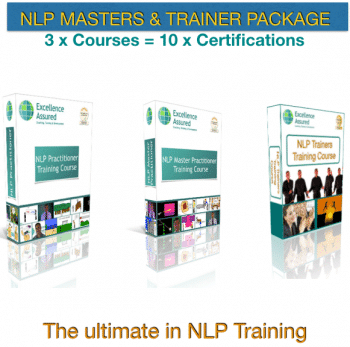 Choose your course from the selection below by clicking on “Add to cart”. It is possible for you to pay by instalments. The maximum number of instalments is four. Your investment will be spread over up to four equal monthly instalments. View payment via Instalments options. 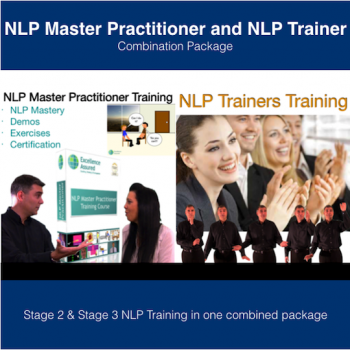 Buy any of our NLP courses or packages today and receive our Mind Management and Mindfulness course (£349 value) for free. 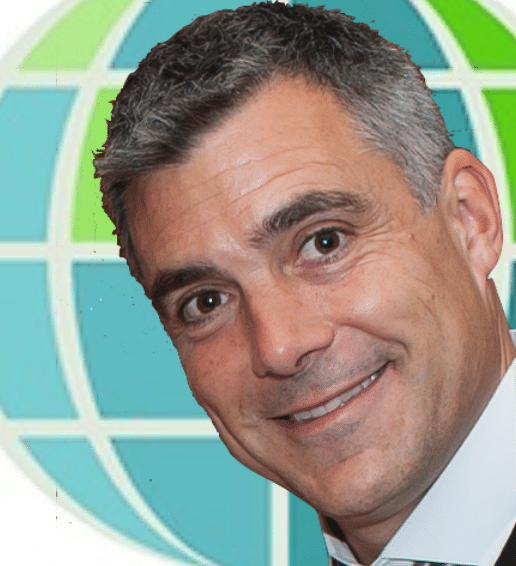 Looking forward to learning more and submitting more reflections. Thanks for the feedback Anthony, this is really helpful. I don’t think I’d properly taken on board that this was all working on the subconscious level and that was why it needed to be a quick process with little thinking time. That’s a really useful clarification. 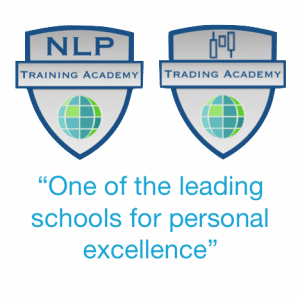 I now apply the NLP techniques every single day when I am down emotionally. Instead of focusing on the emotions as I was constantly doing in the past I now pay more attention to the learnings. In other words, instead of looking at the glass, as half-empty I now look at the glass, as already half full. By changing my perception and negative self-talk I feel like I have a lot more energy and enthusiasm in life. Thanks for your quick response on this. Excellent add on to the exercise and very good insights to make a greater impact. It is making more and more sense to me. 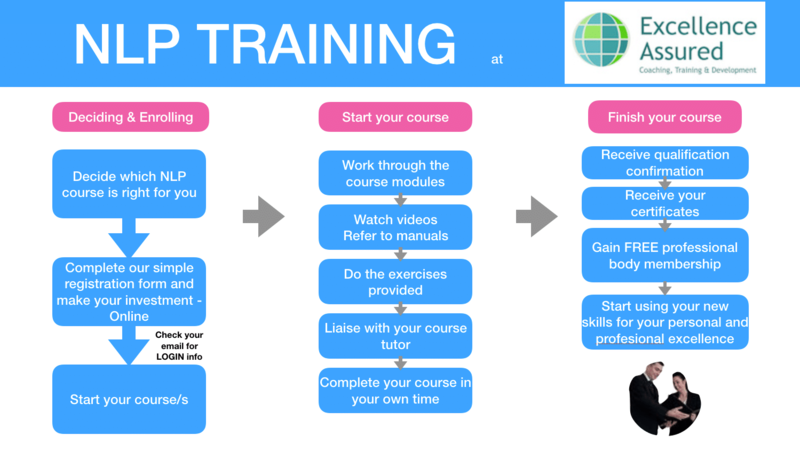 I truly enjoy these courses and already find them of great value for my development. 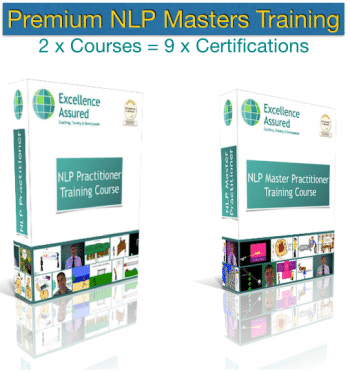 This training will change your thinking, so why wait? 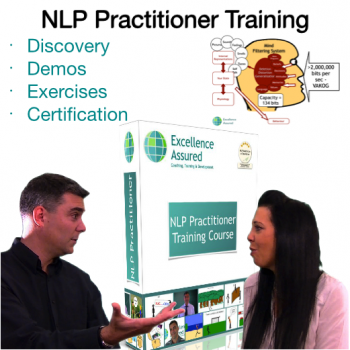 Start your NLP Certification Training online today.